Finance minister Pravin Gordhan has previously slapped down plans by the SABC for a 24-hour news channel, saying “this is not the time for vanity projects”, but that has not stopped the public broadcaster steaming ahead to the launch of its satellite project on 1 August. The news channel will be available as a free-to-air digital channel once South Africa switches to digital terrestrial television. A second satellite entertainment channel is also in the pipeline, but the SABC’s acting chief operations officer, Hlaudi Motsoeneng, said these plans were still under discussion. The new channels will be launched on the MultiChoice DStv platform, which is assisting the public broadcaster with financing. The Mail & Guardian has seen a copy of the contract signed between the SABC and MultiChoice, which reveals that MultiChoice Africa will pay the SABC a fee of R553m over five years. 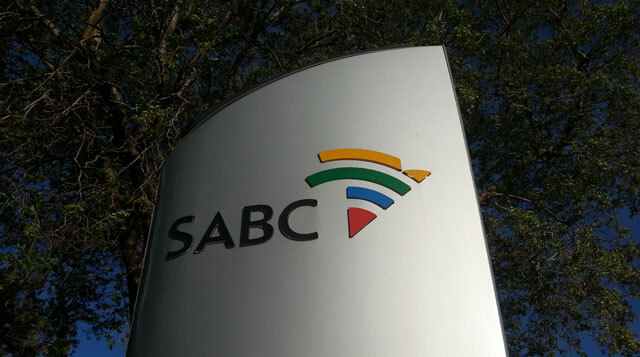 The contract stipulates that the SABC will provide a news and an entertainment channel. However, broadcasting experts say that e.tv’s 24-hour news channel costs between R250m to R300m a year to produce, which they say casts doubt on whether the SABC will be able to fund the two channels on the R100m/year being set aside for them. The cash-strapped SABC, which was given a R1bn government guaranteed loan in 2009 to assist with its financial problems, has been plagued by infighting which led to the dissolution of the previous board. Motsoeneng, a controversial figure at the public broadcaster, is leading the launch of the satellite news channel. The staff at the SABC were “very excited about it all”, he said. Although Motsoeneng has come under fire from staff for censorship and withdrawing programming that he thought might offend president Jacob Zuma, he has vigorously denied the accusations, claiming he was seeking to balance the content. Although industry sources say they are amazed the broadcaster is attempting such an ambitious project, Motsoeneng told the M&G it was financially stable and thriving. Although Motsoeneng was removed as acting chief operations officer by the former board members in March, he has remained in his powerful position. “You know me, I just focus on what I do best. What I do best is to deliver. I don’t focus on what people are saying about me,” he said. Referring to the doubts that R100m/year will not be enough to run two channels, Motsoeneng said the SABC already had offices and reporters in the provinces and more than enough content to run the news channel. Imtiaz Patel, group chief executive of MultiChoice South Africa, welcomed the increasing diversity of news in South Africa. Industry sources are concerned that this mean that MultiChoice would act as a “gatekeeper” in the distribution of news feeds. Patel and Motsoeneng declined to discuss any details of the contract, saying it was confidential. Motsoeneng said the SABC’s working relationship with the influential Gupta family would “strengthen” once the SABC went head to head with them on the DStv platform. The Guptas and their partners are launching their own 24-hour news satellite channel, ANN7 (Africa News Network 7), which will focus on local, national and world events. Although ANN7’s launch date has not yet been announced, industry sources said it was also likely to be some time in August. Motsoeneng challenged the perception that the SABC’s working relationship with the Guptas might be put under strain, and said there would be room in the market for another two 24-hour news channels. “We have a good working relationship with our Morning Live programme and we don’t have any problem with the Guptas having their own 24-hour news channel,” Motsoeneng said. 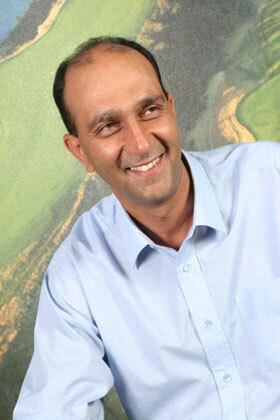 “That relationship with the Guptas will not stop now. In fact, it will grow stronger,” he said. 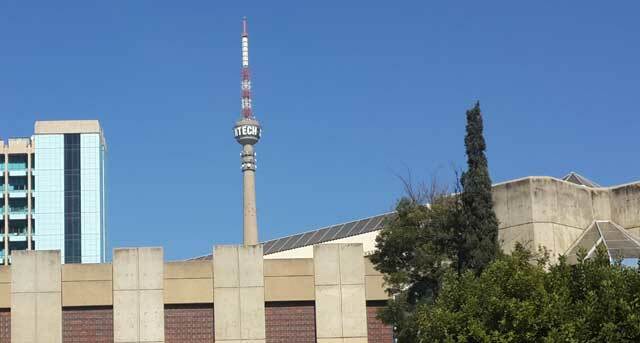 Former SABC board members committed to getting their own satellite project off the ground were infuriated when they learnt in February this year that the politically connected family would launch what they regarded as a rival 24-hour news channel. After an initial announcement that the SABC’s channel would launch on DStv in April last year, the date was moved to September. The launch was later delayed for a second time. Both ANN7 and the SABC are perceived to be sympathetic to Zuma and his government. ANN7 is being launched under the umbrella of Infinity Media — a joint venture between India’s Essel Media, the Gupta firm Oakbay Investments and an undisclosed black economic empowerment structure. One of the Guptas’ empowerment partners is Zuma’s son, Duduzane, who, with Rajesh Gupta, is a director of Mabengela Investments and sits on the board of directors of JIC Mining with Rajesh. The fiasco in May when the Guptas’ wedding plane landed at Waterkloof Air Force Base — after being denied permission by defence minister Nosiviwe Mapisa-Nqakula — appears not to have dampened their working relationship with the SABC. Motsoeneng has defended the SABC’s involvement with the Guptas in the Morning Live programme. He said the SABC would happily trade news content with ANN7, if requested, just as it would with other broadcasters. This 24-hour news channel had been on the agenda for a long time, he said.